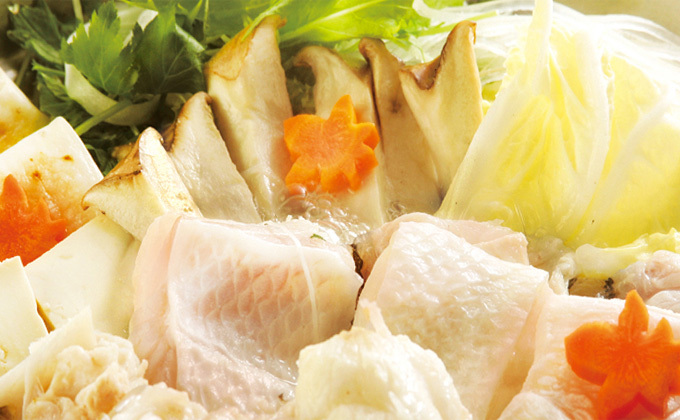 Enjoy foods like sashimi, sushi and grilled skewers, from the northern mountains and seas. 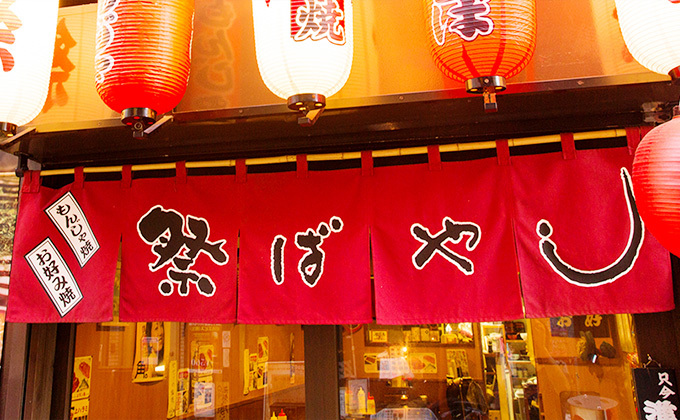 1-minute walk from South Exit of Shinjuku Station. 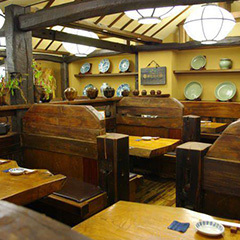 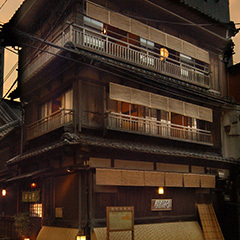 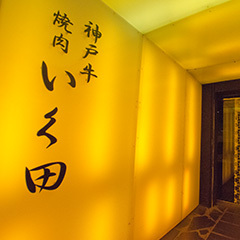 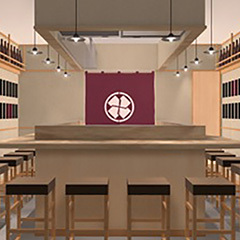 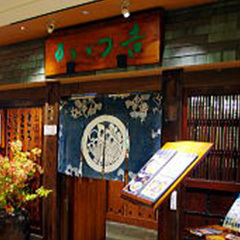 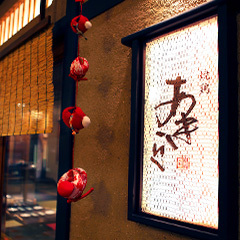 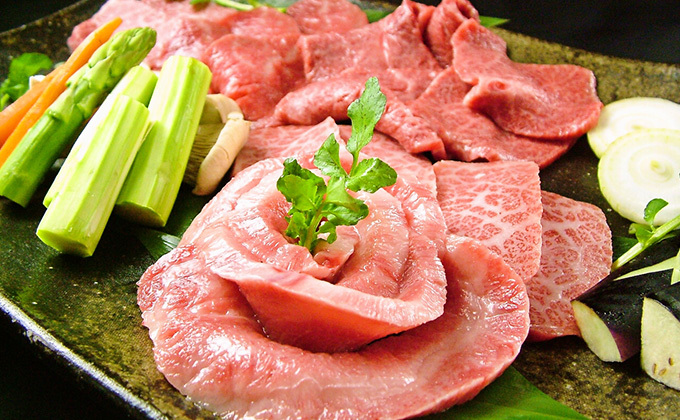 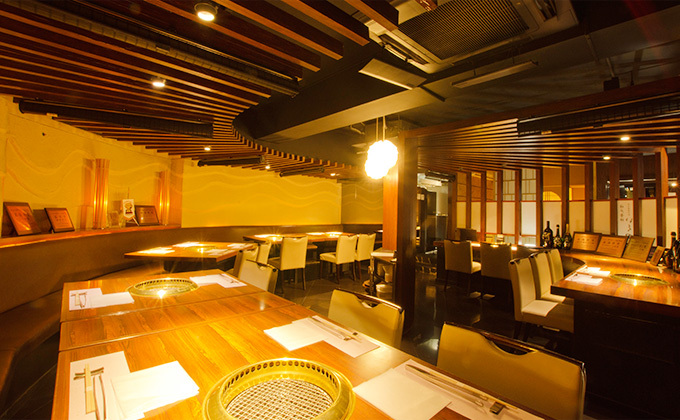 A traditional wagyu yakiniku (grilled meat) restaurant with a relaxing and reposeful space for adults. 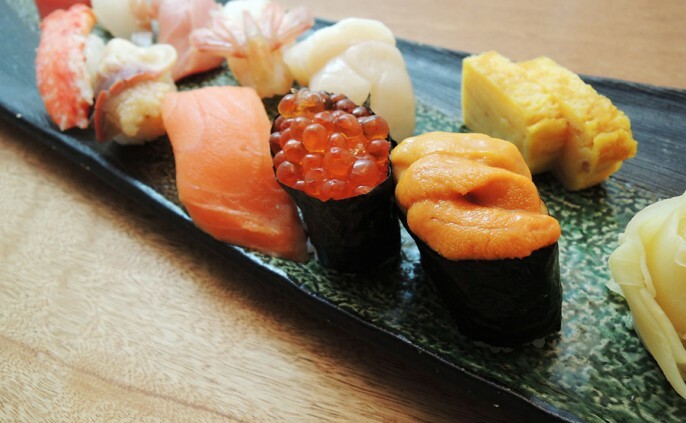 We cook quality ingredients with great care. 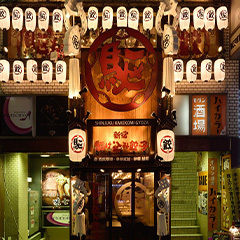 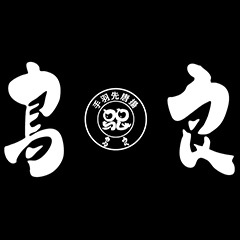 This is an A5-ranked Kagoshima Kuroge-Wagyu specialty restaurant, managed by a former, popular sumo wrestler. 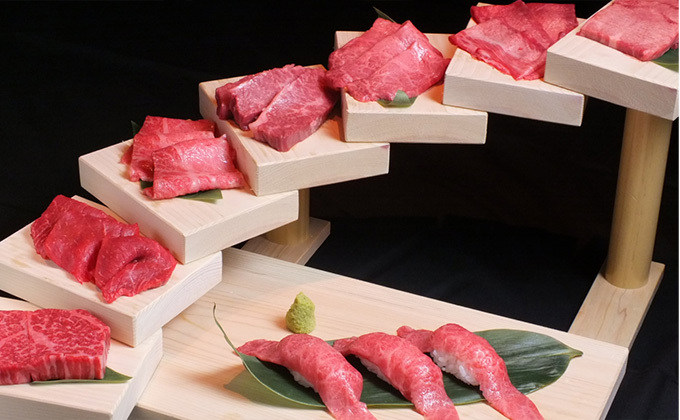 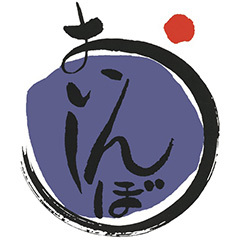 A restaurant that purchases whole Kobe Beef cows. 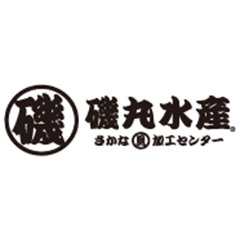 © 2019 EDOPON CO., LTD All Rights Reserved.